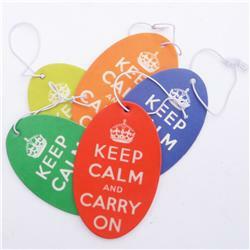 Buy this Air Freshener: Design: Keep Calm and Carry On; Colour: White on Assorted; See detailed product info and choose sizing options on next screen. 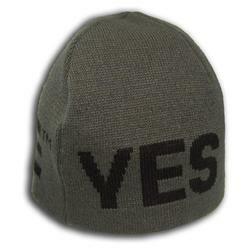 Buy this Beanie: Design: Crimescene; Colour: Black on Grey; See detailed product info and choose sizing options on next screen. 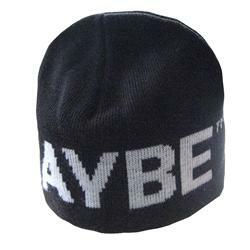 Buy this Beanie: Design: Crimescene; Colour: White on Black; See detailed product info and choose sizing options on next screen. 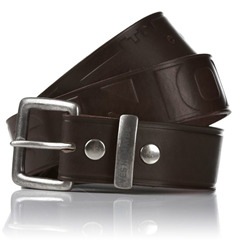 Buy this Belt: Design: Crimescene; Colour: Brown on Brown; See detailed product info and choose sizing options on next screen. Buy this Cabin Bag: Design: Hook and Loop Patch; Colour: Assorted on Army; See detailed product info and choose sizing options on next screen. Buy this Cap: Design: Canvas Fiery; Colour: Red on Yellow; See detailed product info and choose sizing options on next screen. Buy this Cap: Design: Thinking Hurts; Colour: Multicolour on Yellow; See detailed product info and choose sizing options on next screen. 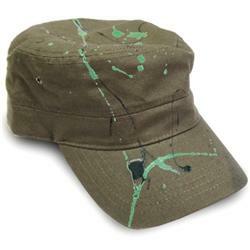 Buy this Cap: Design: Splatty; Colour: Green on Olive; See detailed product info and choose sizing options on next screen. 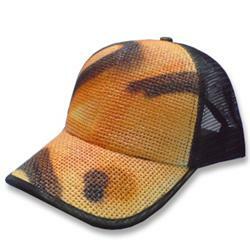 Buy this Cap: Design: Urban Camo; Colour: Orange on Black; See detailed product info and choose sizing options on next screen. Buy this Cap: Design: Rattacap; Colour: White on Red; See detailed product info and choose sizing options on next screen. 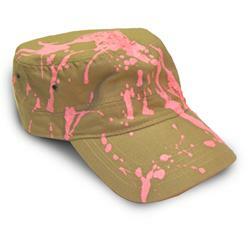 Buy this Cap: Design: Candysplat; Colour: Hot Pink on Camel; See detailed product info and choose sizing options on next screen. 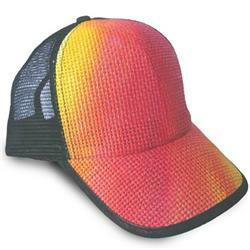 Buy this Cap: Design: Flash; Colour: Fiery on Black; See detailed product info and choose sizing options on next screen.